Ijtihad : Jurnal Wacana Hukum Islam dan Kemanusiaan is an academic journal published twice a year (June and December) by the Faculty of Sharia State Institute of Islamic Studies (IAIN) Salatiga. The journal emphasizes specifications in the discourse of Islamic Law and Humanity, and communicates actual and contemporary research and problems with regard to Islamic studies. This journal openly accepts the contributions of experts from related disciplines. All published articles do not necessarily represent the views of journals, or other institutions that have links to journal publications. The journal focuses on Islamic law studies, such as Islamic family law, Islamic criminal law, Islamic political law, Islamic economic law, Islamic astronomy (falak studies), with various approaches of normative, philosophy, history, sociology, anthropology, theology, psychology, economics and is intended to communicate the original researches and current issues on the subject. This journal warmly welcomes to any contributions from scholars of the related disciplines. The research article submitted to this online journal will be peer-reviewed at least 1 (one) reviewer. 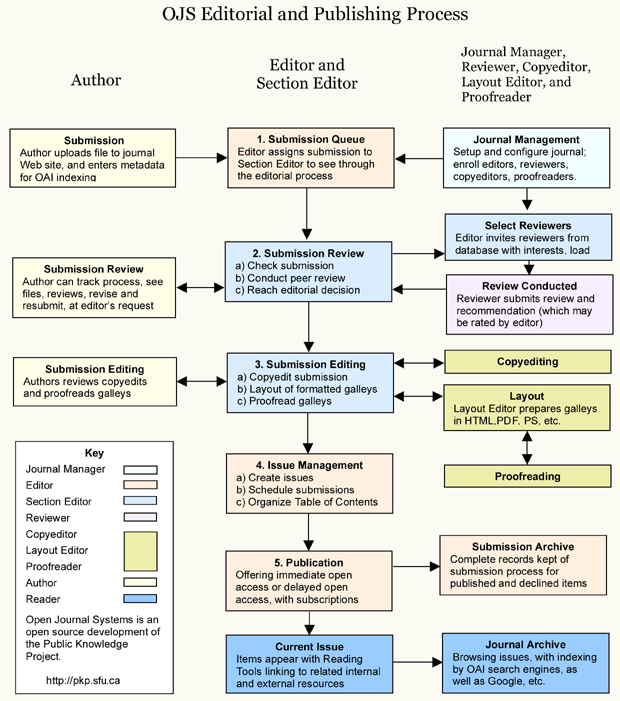 The accepted research articles will be available online following the journal peer-reviewing process. Language used in this journal is English, Arabic or Indonesia. Ijtihad : Jurnal Wacana Hukum Islam dan Kemanusiaan is an academic journal published twice a year (June and December) by the Faculty of Sharia State Institute of Islamic Studies (IAIN) Salatiga. This journal emphasizes specifications in the discourse of Islamic Law and Humanity, and communicates actual and contemporary research and problems with regard to Islamic studies. This journal openly accepts the contributions of experts from related disciplines. All published articles do not necessarily represent the views of journals, or other institutions that have links to journal publications. Ijtihad : Jurnal Wacana Hukum Islam dan Kemanusiaan is an open access journal which means that all content is freely available without charge to users or institutions.